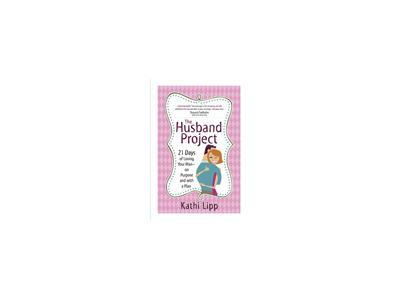 Kathi Lipp is the author of ,"The Husband Project: 21 Days To Loving Your Husband". Kathi is a national speaker and author who inspires women to take beneficial action steps in their personal, marital and spiritual lives. Kathi uses her wit and wisdom to share empowering messages. The Husband Project provides 21 days of fun activities to show love and honor to your husband. 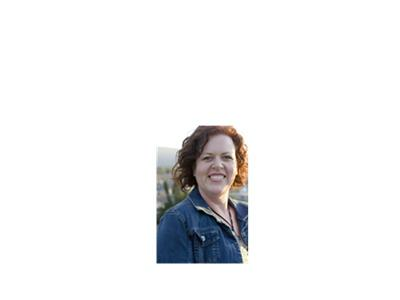 Kathi Lipp will help you discover: Proven ways to return fun and flirting to your marriage. 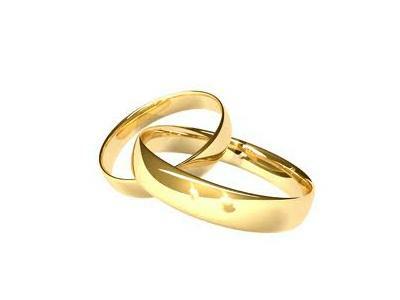 Inner assurance to meet your husband's unspoken emotional needs. Increased confidence when it comes to meeting your husbands sexual needs. New levels of warmth and tenderness in your relationship. A deeper sense of security with your husband. A greater ability to boost your husband's belief in himself. Join us for lively discussion at 9pm EST.